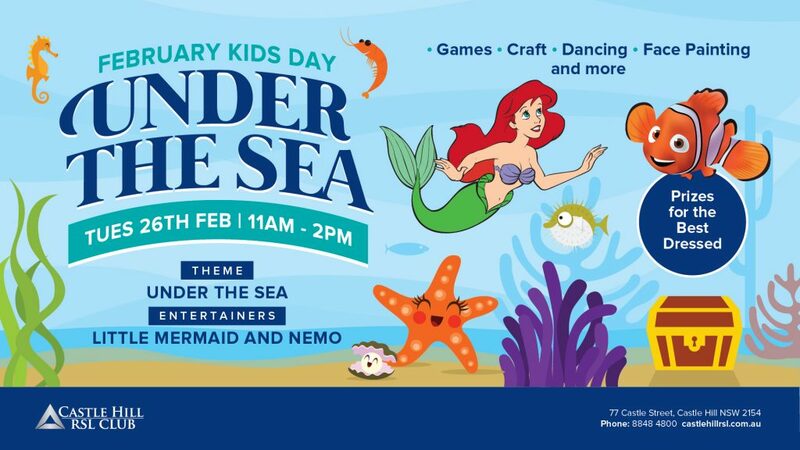 Make a Splash on Tuesday Feb 26 at our Under The Sea Kids Day. 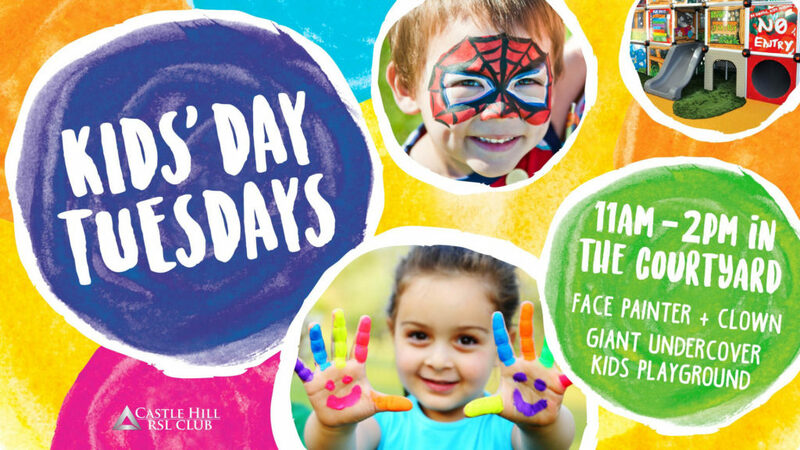 Join Nemo and Ariel from 11am-2pm in the Courtyard for games, craft, face painting and more! 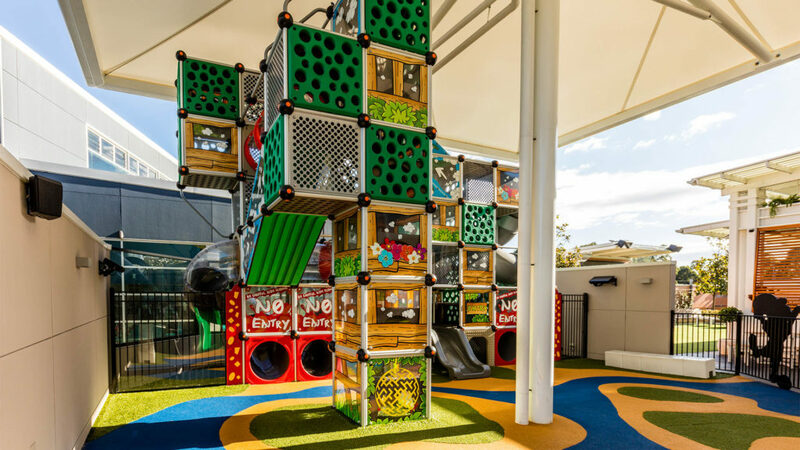 The children’s playground is located in our courtyard with two spectacular play structures – one for the toddlers and one for the big kids. 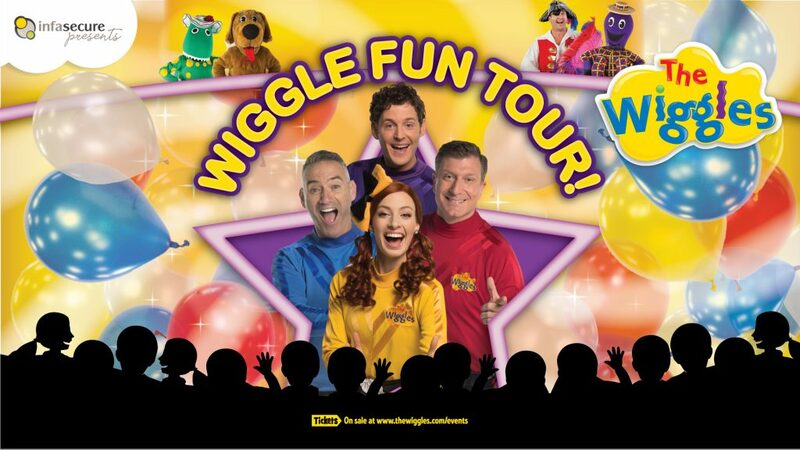 Join us for the Wiggle Fun Tour this March!